Stole It From the Future. 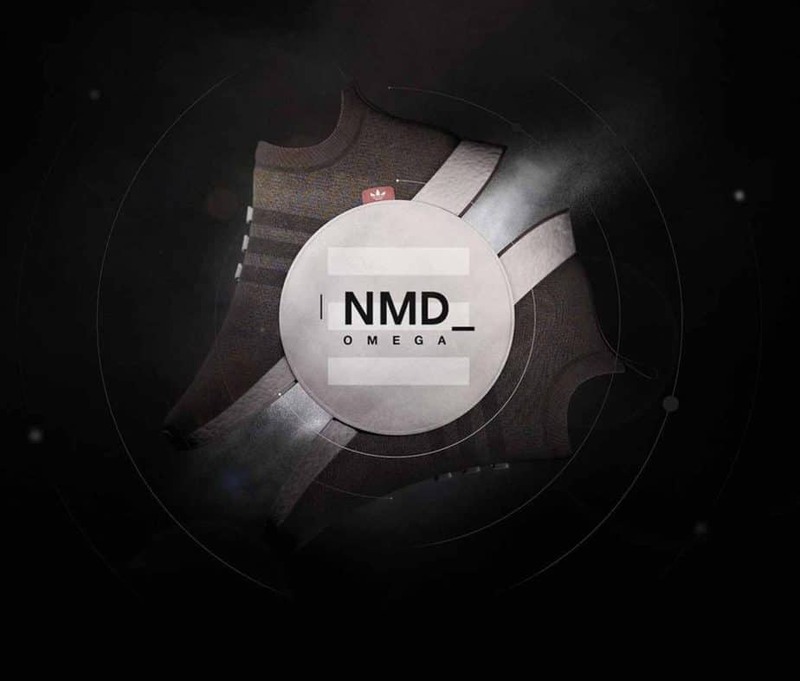 | ADIDAS NMD Omega. | | Quiet Lunch. Stole It From the Future. 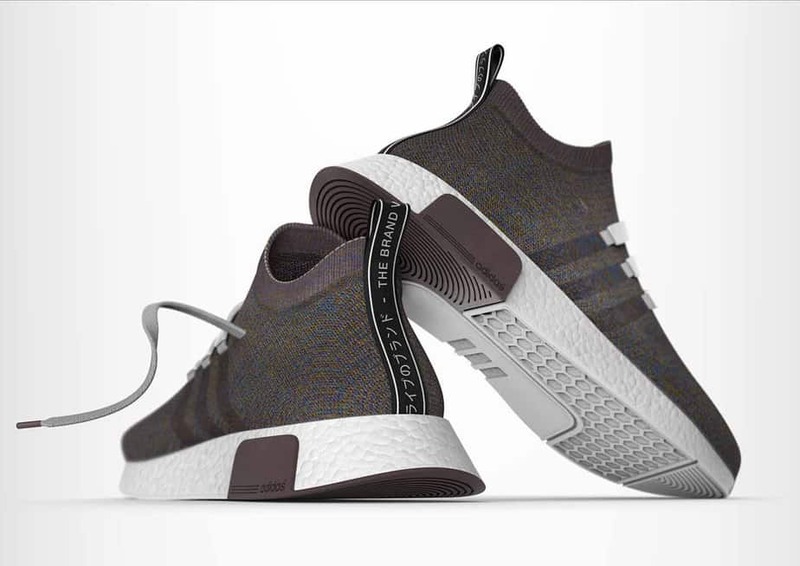 | ADIDAS NMD Omega. 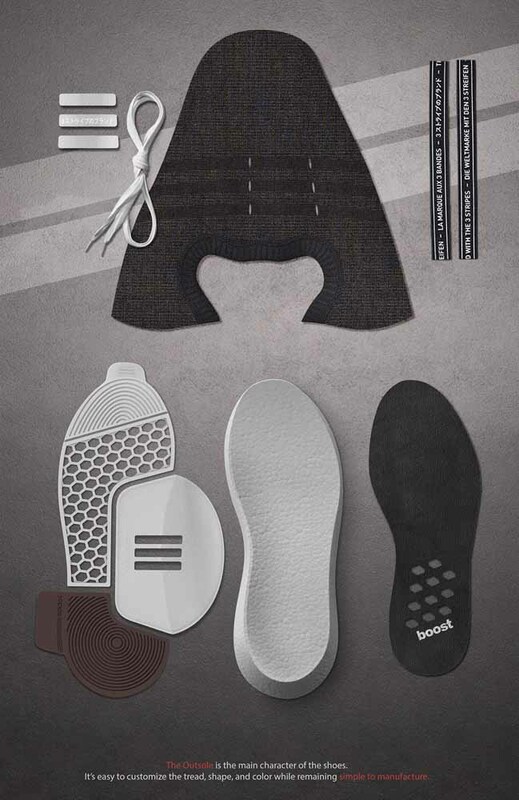 The future of design will come from those who chose to keep innovating regardless, so I was pretty surprised to stumble across Antoine Beynel’s behance page featuring one of the dopest fit-sock sneaker concept designs I have seen in quite some time. 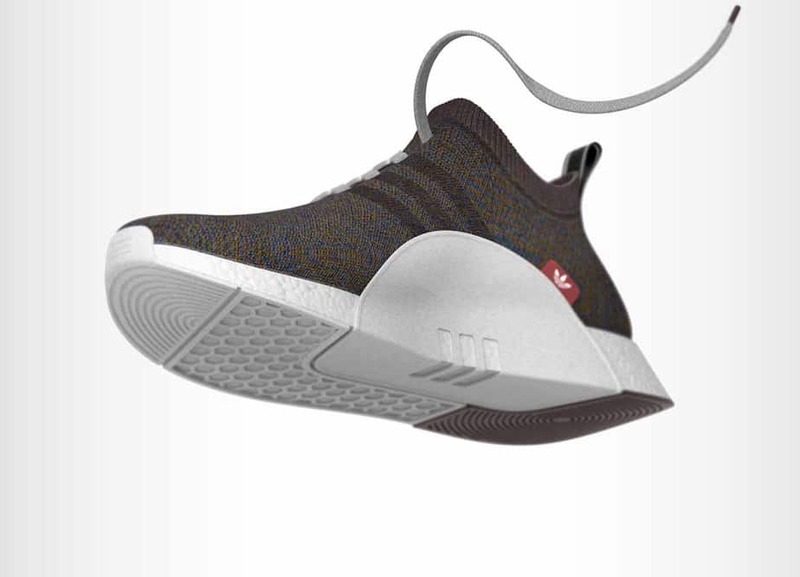 Officially dubbed the Original Boost Primeknit, Beynel is taking off where the Nike’s Flyknit series left off—as it quickly became the sneaker trend of 2016. 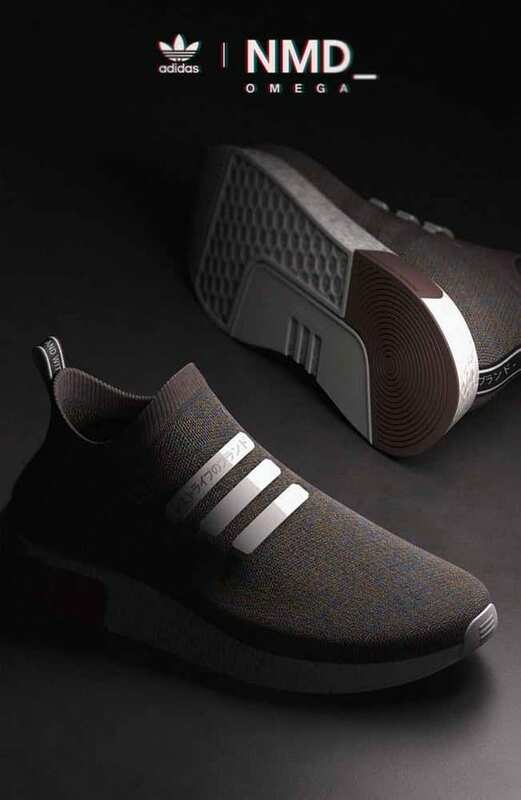 Sock-sneakers are going to continue to be a favorite style of choice for casual sneakerheads. 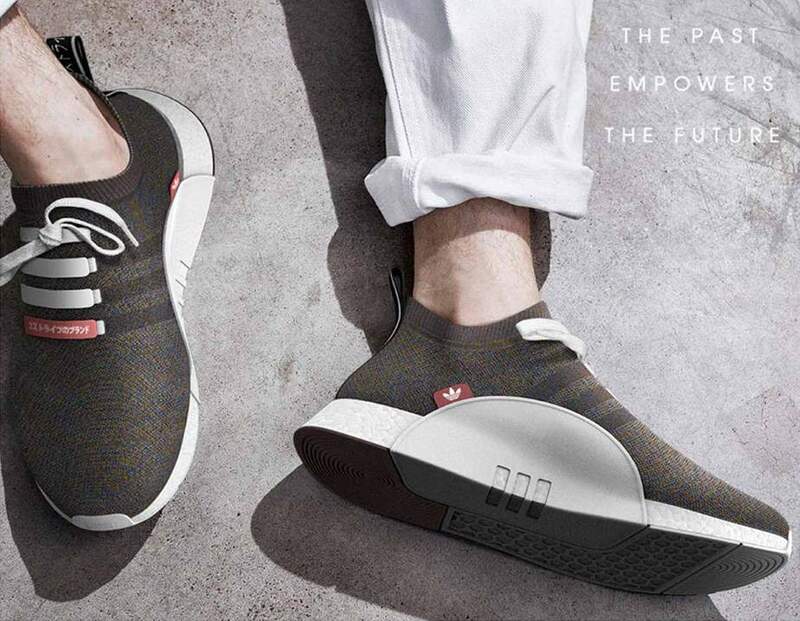 The minimalist design is both comfortable and reduces waste in the production process. 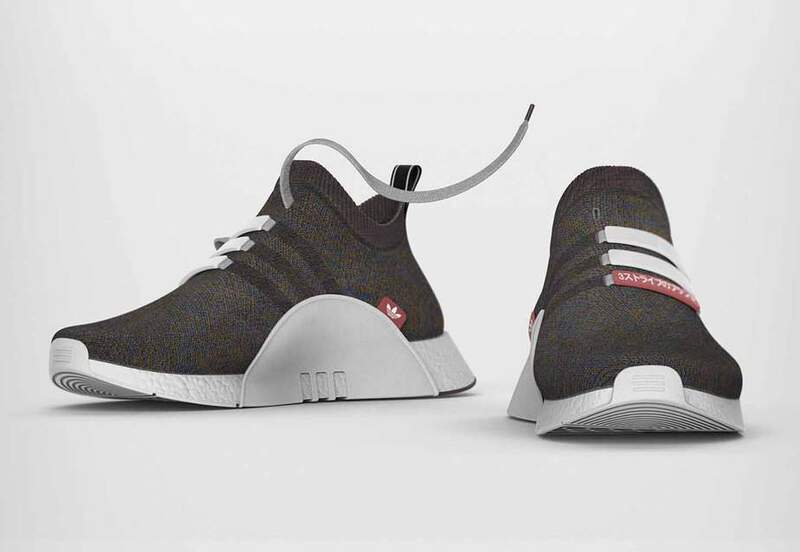 Antoine’s sole design makes this sneaker really stand out with its own personality, too. Here’s to hoping it makes it to shelves soon.